Free your hands and shoulder the load, with this 1 liter fake leather clutch. 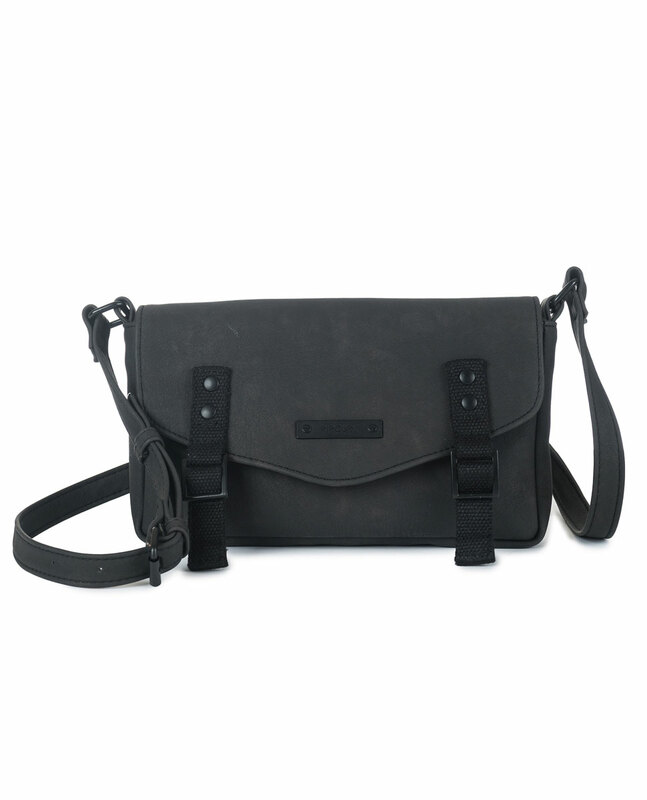 This shoulder bag features one main compartment and an internal zip pocket, a magnetic snap closure, adjustable shoulder strap and decorative webbing tapes made to find the perfect addition to you look. H13 x L23 x D4cm.